For more than 15 years, International House Bucharest offers high quality services to its partners and is famous for the English courses it provides. 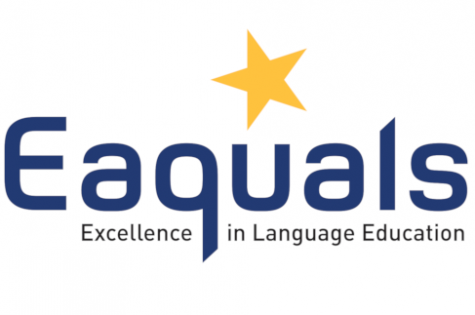 The awards received along the years have proved that the motto “Happy Learners are Effective Learners” stands for a measurable reality, and the 11 excellence points out of 12, received after the last Eaquals inspection increase the trust level and the dedication of its partners in carrying on the cooperation with number 1 centre for language teaching in Romania. Congratulations to the entire team of International House Bucharest! We thank all our collaborators who enter daily our premises for learning with us! Every day, we learn together to be better!